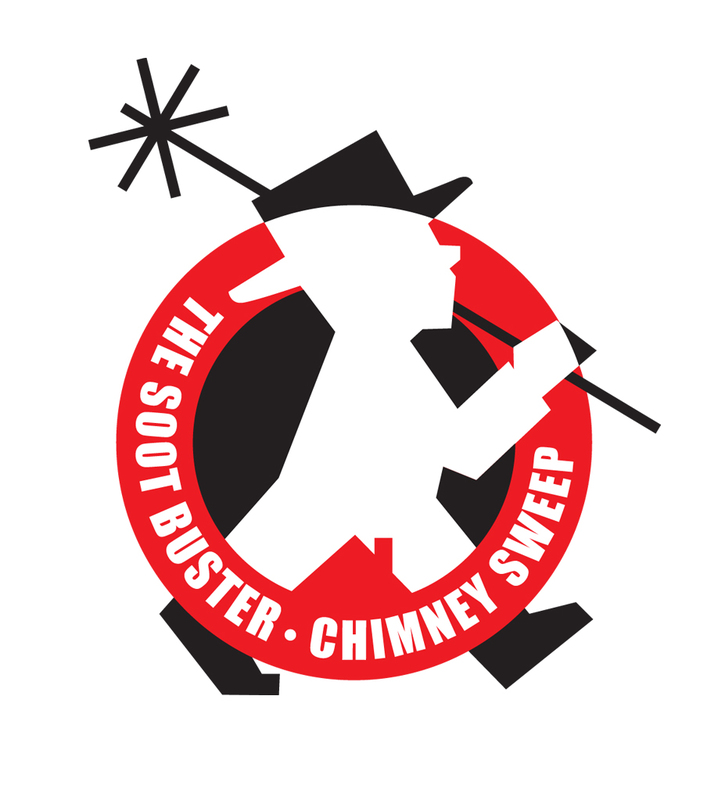 The Soot Buster Is A Chimney Cleaning Company, Servicing The Areas Of East Clare, Limerick, Laois And North Tipperary. 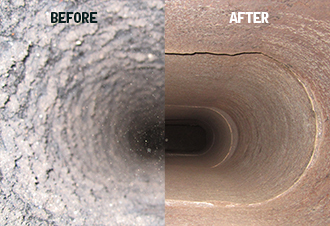 We Use Modern Power Sweep Technology To Provide Customers With The Best Chimney Clean Possible. Other Services Include: Tar Removal, Nest Removal, Fire Brick Replacement and Cowl Replacement. Identifying, Testing and Supplying Smoke Alarms. Identifying, Testing and Supplying Carbon Monoxide Alarms. Identifying, Testing and Supplying Fire Blankets. Identifying Any Major Fire Hazards Within The Home And Advising On Such. Advising on Safe Storage Of Combustible Material. 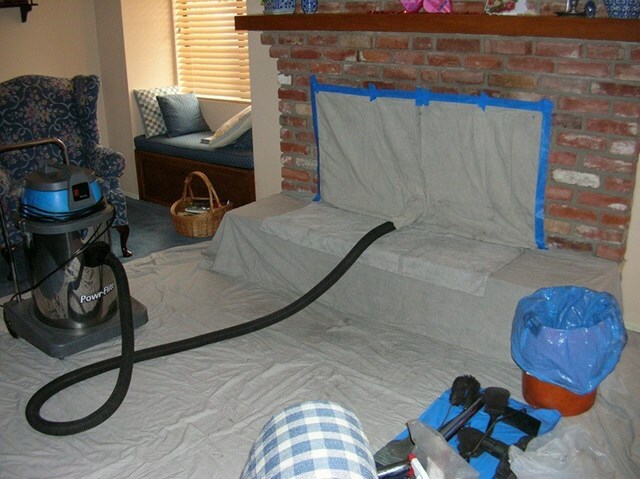 We Will Match Any Lower Quote For Stove Or Open Fireplace Power Cleaning.